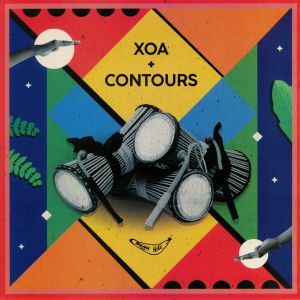 XOA continues to lay out a formidable interpretation of African-infused dance music for the modern age, following on from lauded appearances on Shake, One House and Soundway. 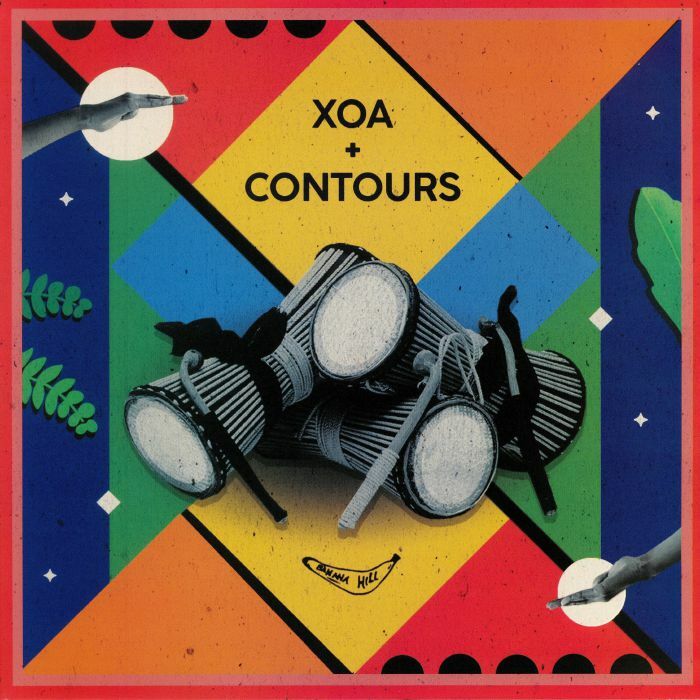 Alongside Contours, he comes to Banana Hill with some next level transcendental head-quaking business that reaches from the roots of Afrobeat right through to contemporary FX dubbing business. 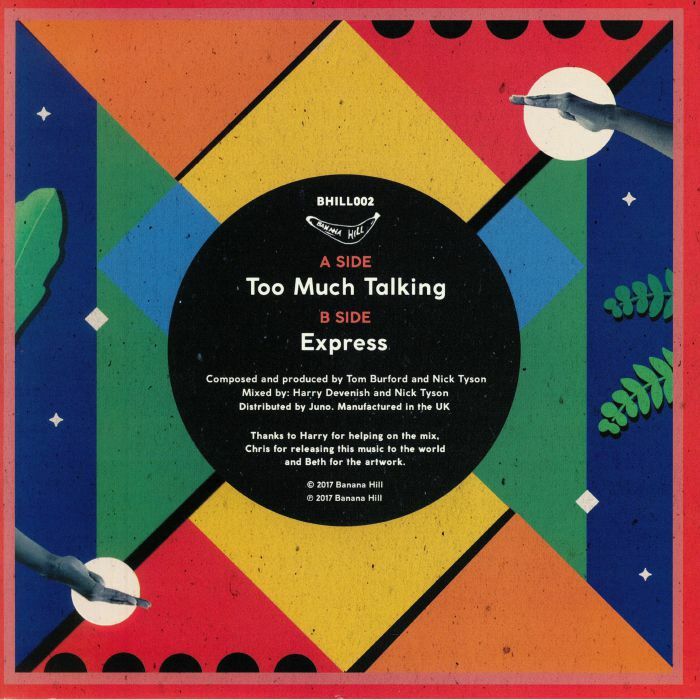 "Too Much Talking" is a proper eyes-closed roller for the hazy moment in the dance, and "Express" ramps things up to a strident tempo layered with a barrage of congas and djembes. The hectic pace is offset by swooning melodies, all wistful synth splashes and plucky guitar chops, stirring the soul as much as the feet.